We’ve had our eye on local psychedelic rockers Liz Cooper & The Stampede since they blew the roof off our Acme Feed & Seed showcase a while back, and have been devouring their latest EP, Live At The Silent Planet, which really does a great job capturing the magic of their live set. So, we jumped at the chance to premiere their dreamy, fuzzy, live video for the track “Thieves,” which you can hear below. 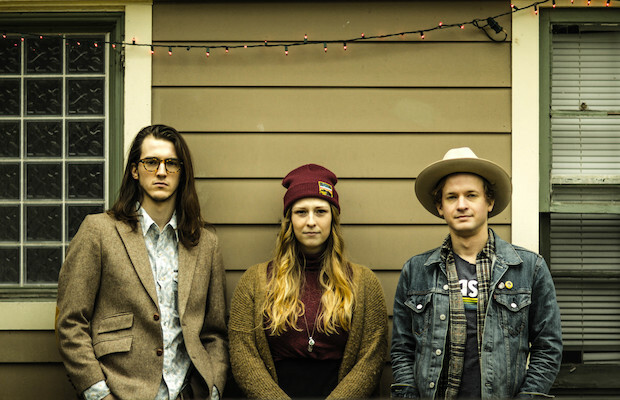 Head below to check out the video, and then mark your calendar for Liz Cooper & The Stampede as part of the next Communion event with JAKUBI, Adam Faucett, & Cody Huggins at The Basement on April 13, followed by another local set at The Family Wash on April 18.